In an effort to avoid the reckless lending practices that many believe led to the Great Recession and the housing crisis this past decade, the Consumer Financial Protection Bureau (CFPB) is announcing a new set of mortgage rules set to be implemented on January 21. "When consumers sit down at the closing table, they shouldn't be set up to fail with mortgages they can't afford," said Richard Cordray, director of the CFPB, explaining to news sources that he's encountered thousands of complaints from borrowers over the past few years who are in financial trouble due to irresponsible lending practices. This new set of rules is designed to protect both consumers and lenders by – among other things – changing the process of getting a "qualified mortgage." In order to offer one of these to a potential homebuyer, lenders will be required to consider factors such as income and assets, credit scores, affordable monthly payments and the borrower's ability to pay for other debts associated with the property and all home-related expenses. If a homebuyer doesn't meet these requirements, he may still be able to obtain a mortgage as long as his payments are no more than 43 percent of his pre-tax income. 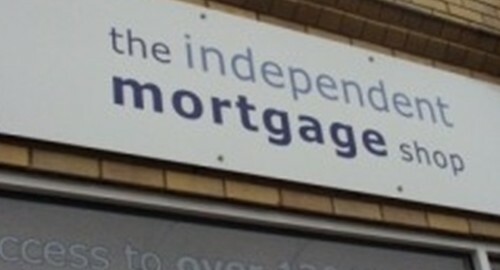 All companies that offer mortgages – from big national banks to credit unions – will be responsible for adhering to these new rules, and will be given 12 months to fully implement them. These efforts by the CFPB to encourage better lending and borrowing practices further stress how important it is for consumers to keep up with their monthly payments. Fortunately, lenders can invest in loan management software to ensure that borrowers are making financially responsible choices.